Concentrated Stock: A Fortunate Problem? Senior Wealth Advisor, Aaron Szager, CFP®, explains important considerations in managing a concentrated stock position. There is an undeniable creation of new wealth in the Silicon Valley area. Much of this wealth stems from employees and founders in the high-tech industry receiving company stock as a component of overall compensation. In the case of start-up companies, the stock component may be up to 100% of compensation. With the stock market on a steady rise since the recession of 2008-2009, employees given grants of Restricted Stock Units (“RSU’s”), Stock Options, or enrollment in Employee Stock Purchase Plans (“ESPP”) in years past may have their company stock making up a significant portion of overall net worth. Concentrated stock positions are the norm in this area and pose both a substantial risk and opportunity; factors which are quite fitting for Silicon Valley. Also, with a younger working demographic, many tech employees do not remember the “good ‘ol days” of the 90’s, and the subsequent collapse of the tech industry in the early 2000’s. In fact, 3 of Fortune Magazine’s top 10 most admired companies of 2000 (Lucent, Cisco, and Intel) lost 98%, 86%, and 79% respectively of their stock value in the following 2 years (source: Fortune Magazine). 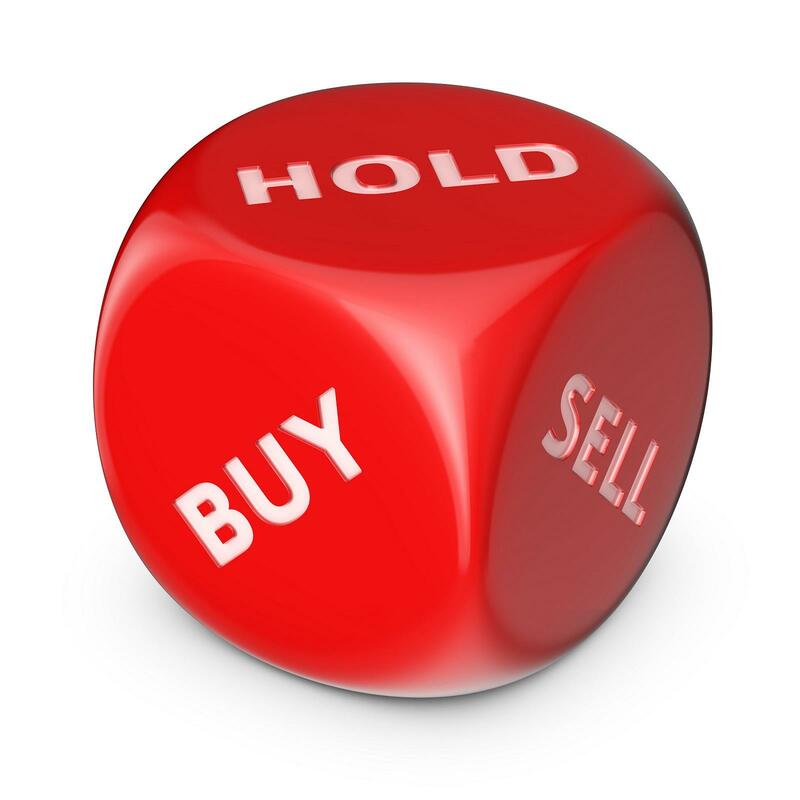 So, with the enviable situation of having too much of a good stock, the question is what to do: sell, hold, or hedge? Developing a strategy for finding the balance of risk and reward is as much an art form as a science. For most financial professionals, the natural reaction is to look at the concentrated stock purely as a risk that must be mitigated. Often, this contradicts the emotional attachment the client may have to the stock. Before blindly making (or accepting) a decision to take action based upon generic advice, certain considerations should be addressed. Someone may look at a client’s $3 million stock position and see the potential for calamity, but what if their net worth is $50 million? Or, what if the client is already able to achieve all their financial goals regardless of the stock’s performance? When discussing potential risks, it is imperative that the stock be reviewed in relation to the client’s total net worth. Does the client have access to material non-public information, or are they considered a corporate insider? The Securities and Exchange Commission (SEC) restricts insiders from selling their company stock, unless strict processes are followed. In addition, the SEC places numerous restrictions on sales by directors, officers, or anyone owning more than 10% equity. There are, however, exemptions such as Rule 144 and 10b(5)1 that allow sales by insiders. There could also be retention requirements if an employee is an executive of a public company. Typically, executives are required to hold a certain amount of their company’s stock, usually represented as a percentage of their income. Even if the executive would like to divest from the concentrated position, they may not have the option to do so per the company’s retention rules. Tax consequences are the main concern we hear when discussing potential disposition of concentrated positions. Clients are concerned that since the stock was acquired years ago at a low basis, taxes would be substantial if they sold the stock now. This is true, however, whether to hold or sell goes beyond a binary problem of whether to assume the risk or pay the taxes. Paying taxes on selling stock is a fortunate position to be in; it’s a penalty paid only by those with the financial acumen (or luck) to have bought the stock at a lower price than what current market dictates. That said, there should be careful consideration as to what lots to sell and whether the capital gains are considered long-term or short-term. Selling shares after a 1 year holding period results in favorable tax treatment by the IRS. Short-term capital gains are taxed as ordinary income, and if you are in a high marginal tax bracket, the difference in tax treatment could be substantial. Typically, stock grants are awarded to an employee and vest over several years. A common vesting schedule is 25% per year over a 4-year period. Grants are typically awarded annually, which means that the employee may have multiple grants with vesting schedules that overlap throughout the year. Not only do they have a concentrated stock position, but they also have the same stock that continues to vest as they remain employed. This is essentially how they ended up with the concentrated stock position in the first place; by not having a plan in place as stock grants are awarded and continue to vest. In this scenario, the employee’s income, net worth, and financial goals are mostly contingent upon two factors: continued employment with the company and the performance of the company’s stock. Whether the stock was inherited or acquired through an equity compensation plan, there can be an emotional attachment which shouldn't be ignored. 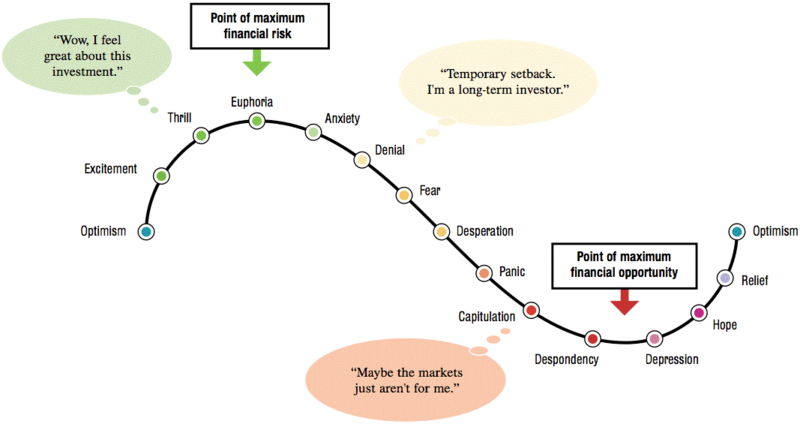 The truth is that the stock market is completely indifferent as to when and what price you bought the stock for. A question I like to ask is, “If you had (insert $ amount here) in cash to invest right now, would you use it all to buy the stock?”. Typically, the answer is no. The last, and most important consideration, is the impact of holding or selling the stock as it relates to financial goals. Is the stock value germane to the goals you are driving towards, or is the probability of reaching financial goals highly contingent upon the valuation of the stock’s share price? For most, the risk of “holding all your eggs in one basket” greatly outweighs the reward of the stock appreciating in value. When we discuss risk vs. opportunity, it is always important to develop strategies and analyze options in the context of the bigger picture. A diversified mix of investments reduces a portfolio’s volatility and will achieve more predictable returns over a longer period.